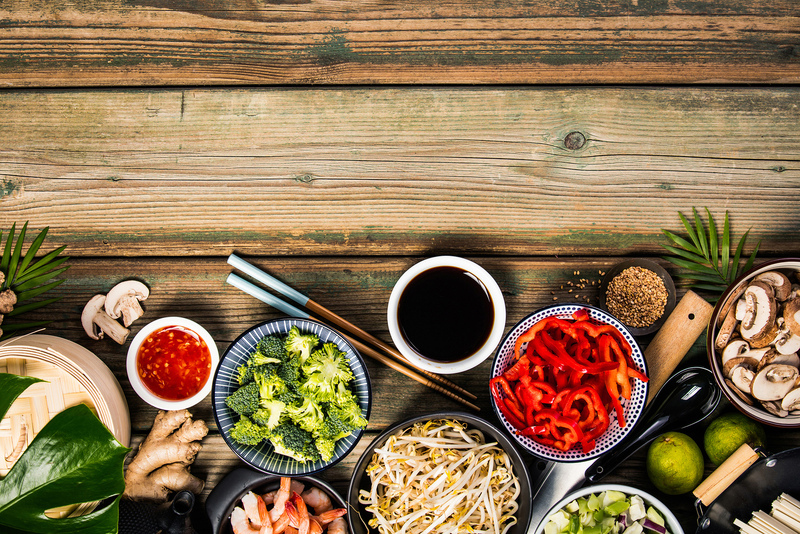 We offer high quality Chinese food and, from late April 2019 Thai food from our base in Truro, Cornwall. We pride ourselves on customer service and an excellent delivery service for 10 miles around Truro. Our kitchen has a five star hygiene rating and our team are passionate about good food and are happy to offer friendly customer service. Give us a call, download our app or order online. "The speed of food and the quality are great. Been to many Chinese’s in Cornwall and it is by far the best." "We have had a couple of really tasty family takeaways from Jade Palace since we have heard of a new chef really raising the bar on the food here. I particularly love the Thai food, and my family have enjoyed the Indian and Chinese cuisines too. A prompt, professional service with deliveries offered too. Definitely a boost for the Truro area." © Copyright Jade Palace 2019. All Rights Reserved.